Jamie Carragher says too much has been made of Mohamed Salah’s current form. Jamie Carragher has defended Mo Salah's form with Liverpool, insisting "too much has been made" of his slow start to the season. The Egyptian scored 44 goals for Liverpool last season, scooping both the PFA Player of the Year Award and the Golden Boot as he helped his side reach the Champions League final. He has scored three goals in his first nine games this term, but former Liverpool defender Carragher insists Salah, who only had four goals at the same stage last season, is being unfairly questioned. "He's not in great form, but I don't really think he's in bad form either," said the Sky Sports expert. "I think a little bit too much has probably been made of Salah's form. He is only one goal down on last season. "I hope Klopp is saying this to him about the goals he scored last season: if he doesn't get over 40 goals, it doesn't mean he's had a bad season. "Ian Rush was Liverpool's greatest ever goalscorer and he only got 47 in one season. He never got 47 again, he would score 25 or 30 goals a season. "If Salah gets 25 goals a season then he's had a great season." Carragher admits Salah is lacking a bit of confidence in his finishing, but applauded him for not hiding and getting into positions to score. And he used Opta's Expected Goals data - for which he ranks highest in the Premier League on (5.34) ahead of Sergio Aguero (4.28) and Aleksandar Mitrovic (3.79) when penalties are excluded - to illustrate his point. 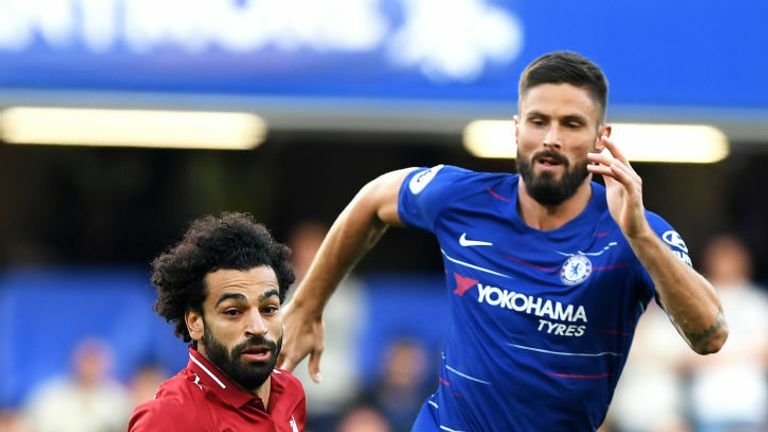 Highlights from Chelsea's 1-1 draw with Liverpool in the Premier League. 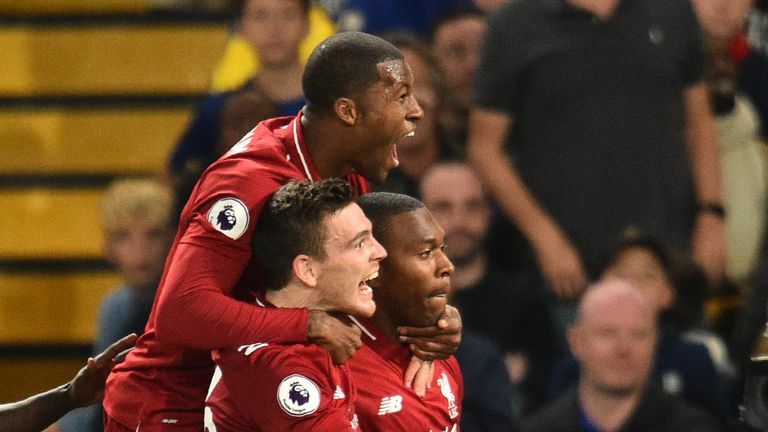 Carragher added: "He's scored three goals which is not a million miles away from what it was last season and it's not a bad start. "The Expected Goals shows you he is still getting a lot of chances. We know from last season that he misses chances. Even though he scored a lot of goals, he misses big chances. "That lad will always score goals because he still makes the runs in the right positions. "I've got no problem with how many goals he's scored or what he's like around the box. He is doing okay." Hit the video at the top of the page to see Carragher's analysis of Salah's display against Chelsea and the one area where Klopp should have real concerns about him.